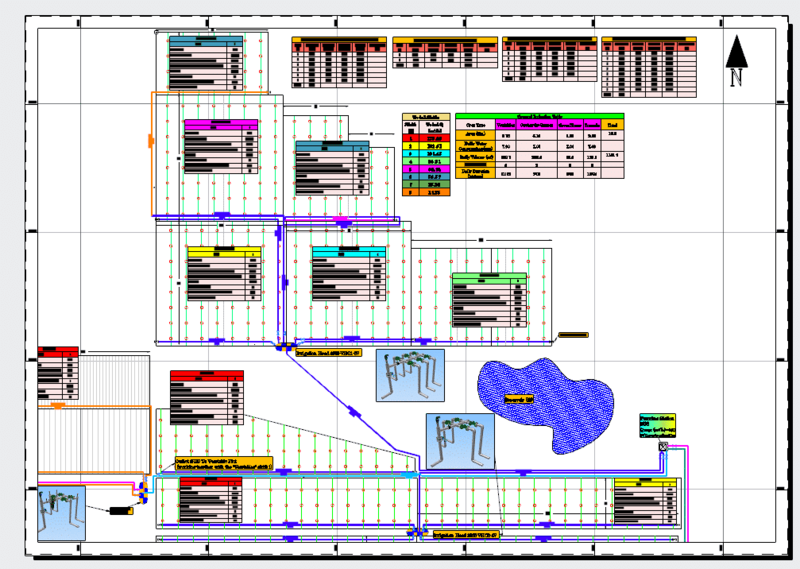 Autocad Layout preparation like never seen before. 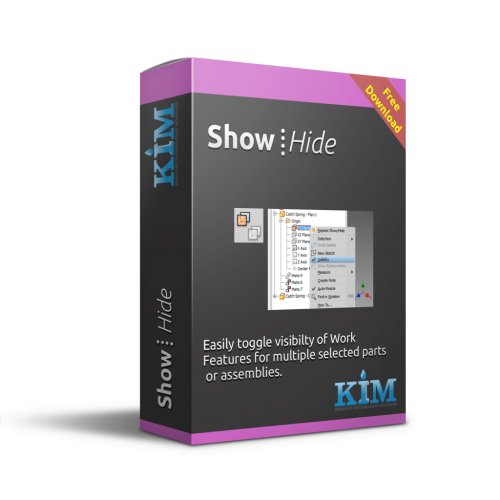 The Plug-in developed to make your life easier!! 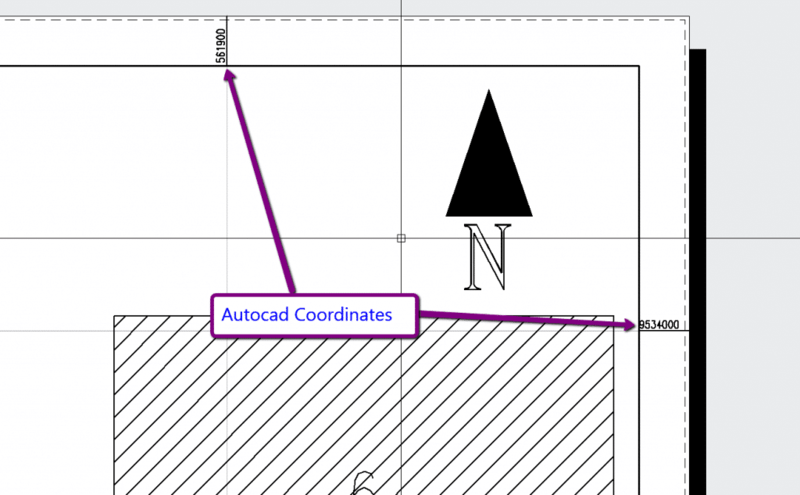 AutoLayout is our latest development Plug-in for Autocad. 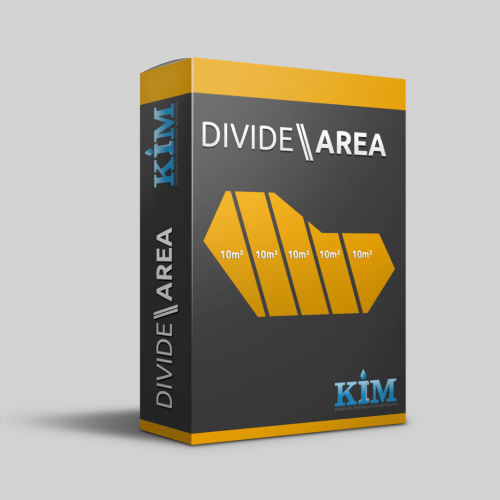 instead of spending hours creating your layouts, viewports, scales, and paper size. you can do it in just a few seconds. 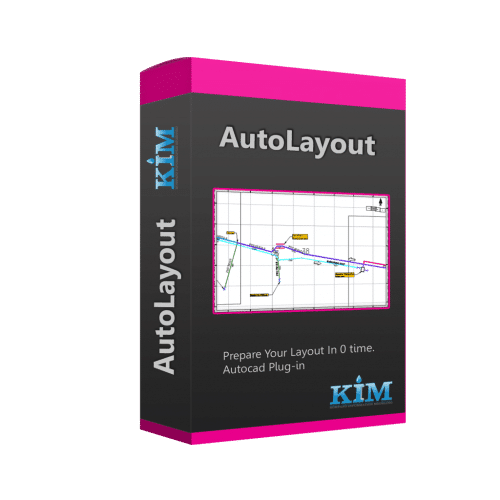 Besides that, if you are working on a giant map, it will create your perfect layouts and show you a KeyMap which represent the layout you are currently in. and of course, coordinates around it and North Sign. No more Pain preparing your Autocad Layout. the Plug-in does the job for you! You don’t have to use this plug-in for mapping, you can also just create your details on the proper scale . 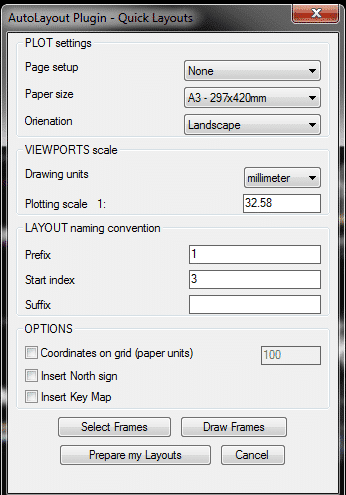 and also get a clue of what range of your model space will show on each paper size in the desired scale. it’s very easy. just choose the units you are working on under “Units” on the dialog box. 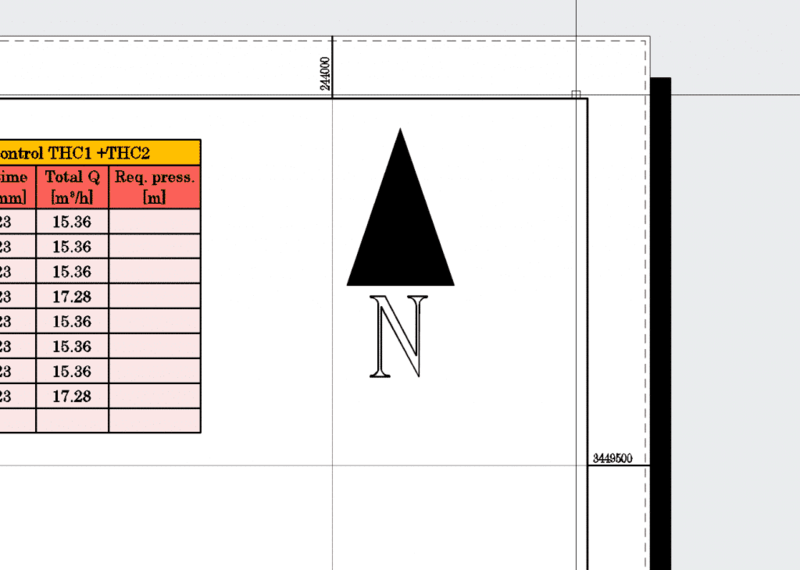 for example, I’m working on “mm” and I want to prepare my layout on 1:50 on A3 Paper. 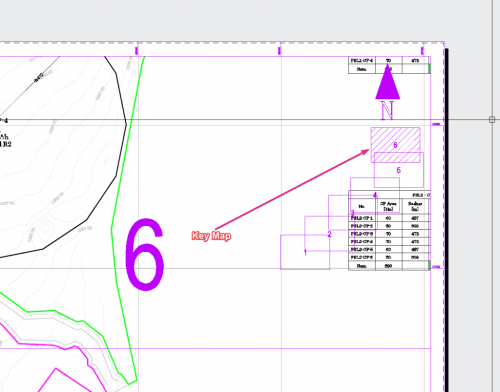 Now you probably ask what if my Autocad layouts required are at a “custom paper size”? That’s why we created the “Page Setup” thing. if you don’t know the command better learn “PAGESETUP” . This way you can create custom paper size and make the plug-in work with it easily. 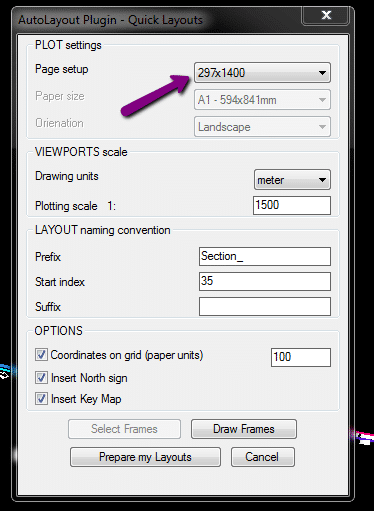 for example, a custom paper with a dimension of 297×1400 (mm) set in “page setup” menu. Important: * “PAGESETUP” should be created on the layout and not on model space, that’s the only way it will be available in the dialog box. *The Plug-In works on WCS(world coordinate system) only, so if you are using UCS (User Coordinates System) , go back to WCS and only then type AUTOLAYOUT. As you see in the animation above, frames are numbered automatically. you can determine the text for layout names, and those will be named easily with the prefix and suffix you chose. Numbers appear on frames although seen on layouts are set on the unplottable layer, so no worries! 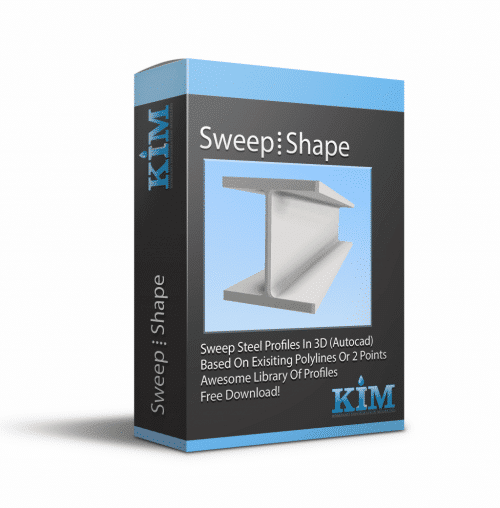 After purchasing the app you will receive an email containing a link to download the program and a unique license code, this code will be used to activate the program. 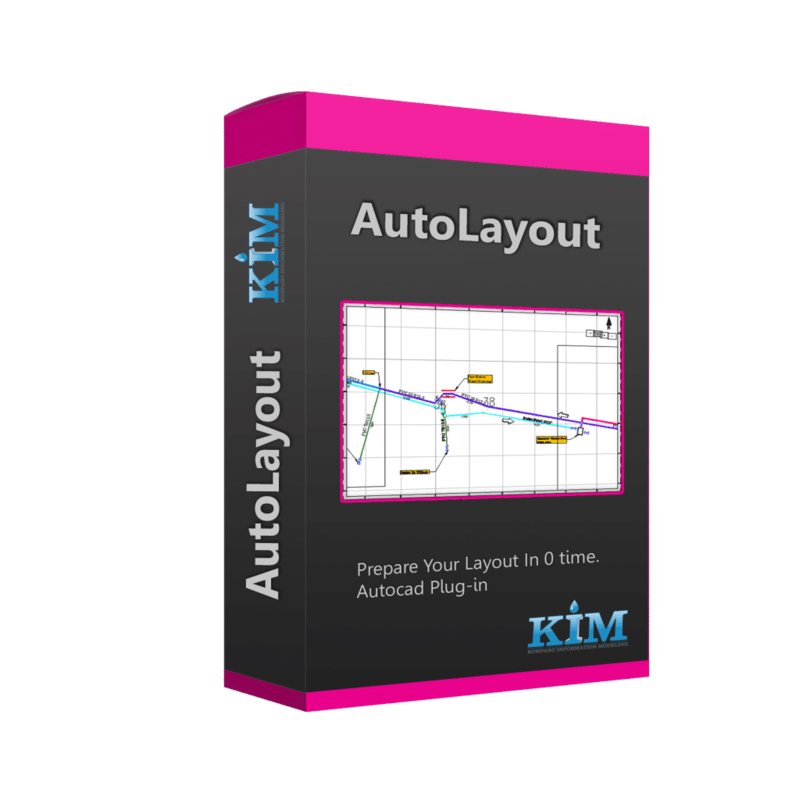 After installation and activation, you can call the command by typing “AUTOLAYOUT” or by going to the Plug-Ins Tab and clicking on the image AutoLayout. If you have any questions about this product, don’t hesitate to let us know. Note: This program is sold on a “1 license per one machine” policy.